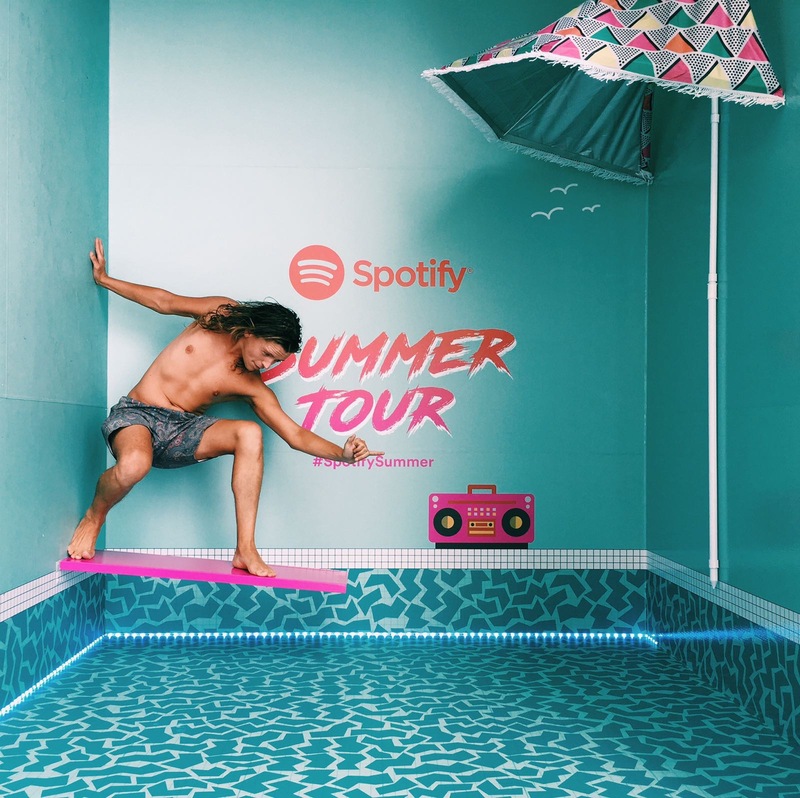 There’s no better way to enjoy summer than a pool party – we decided to tour a Spotify pool party around the East Coast of Australia to raise awareness for Spotify’s free account. We created a super cool pool party experience that toured the coast, whereby people were invited to share photos from our anti-gravity room, pick up some limited edition merchandise and enter competitions. The location of the truck was revealed by updates via Instagram stories and Snapchat. 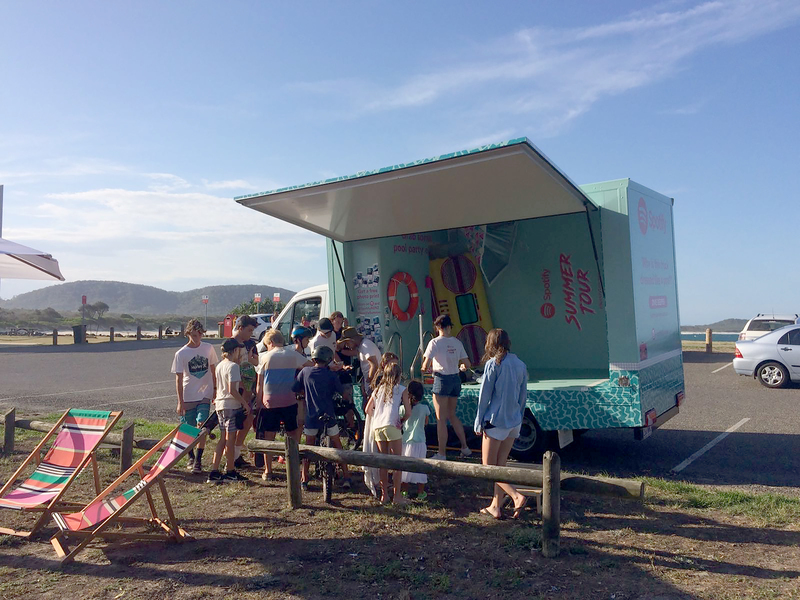 Following the Spotify Summer truck on digital channels – including Instagram stories and Snapchat – lead consumers to the truck in their town. 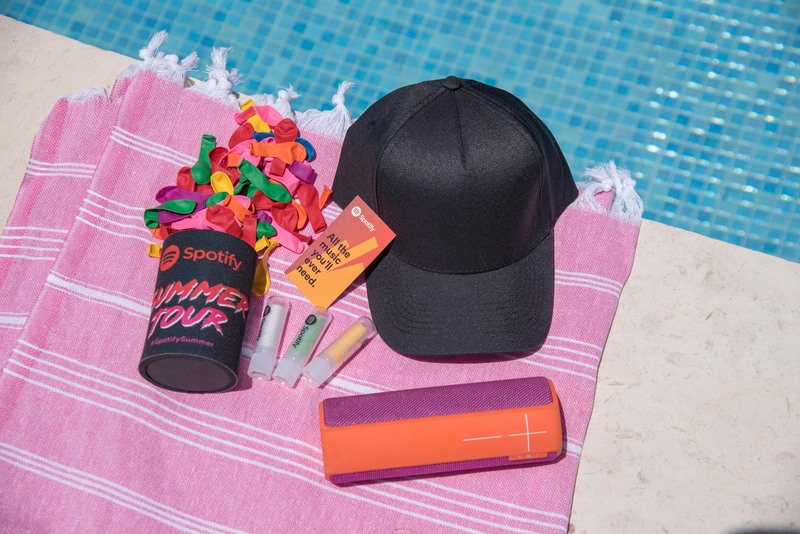 At the truck, they were invited to take and share photos in the anti-gravity room, grab some Spotify pool party merchandise, enter the competition and sign up for a free Spotify account.